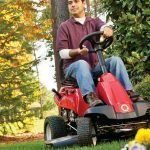 If you were to step back in time and watch your ancestors cut their lawn between 100 and 150 years ago you would typically see someone pushing a hand Reel lawnmower – gasoline powered engines were in their infancy and had not been introduced into the lawn cutting market yet. 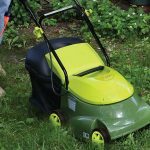 Flash forward to present day and these machines are not quite as common, but they haven’t disappeared altogether and there is good reason for that – they can still be a great lawn cutting option. 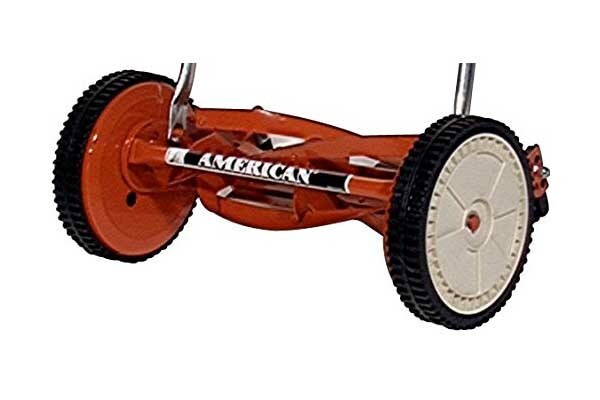 If you’re considering a hand reel lawnmower you may want to take a close look at the American Lawn Mower 1204-14 Hand Reel Mower – it may look traditional, but it certainly is an improvement over those hundred-year-old designs. 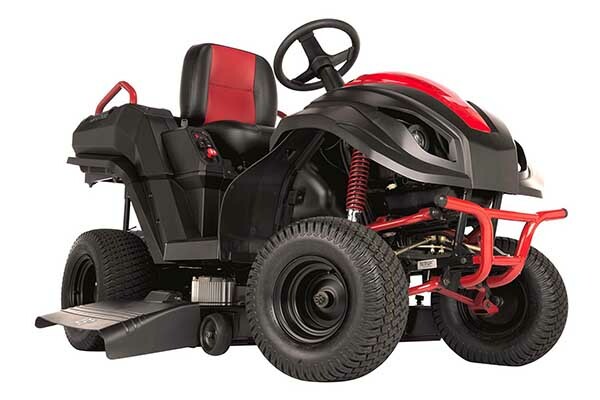 Perhaps the best part about a mower like this is its price tag, which is considerably cheaper than most electric or gas powered mowers at under $150. 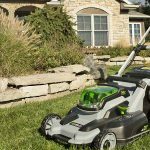 If you’re concerned with the type of cut your lawn might receive using a product such as a hand reel lawnmower you might be surprised to learn that the manufacturers of this lawnmower claim that it cuts with extreme precision. 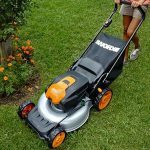 The blades are designed tightly together but with enough gap to cut your lawn efficiently; the tight design of the reel also makes it easier to push than you might otherwise think it would be. 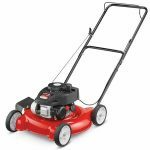 When we think about steel the first word that comes to mind is often strength, and that’s why it may be comforting for some to know that this hand Reel lawnmower features a sturdy steel construction that’s designed to last. There are certain plastic parts on the mower, but the blades and the handle themselves are made out of steel. The plastic parts we are referring to are the wheels, but even these are sturdier than you may think. They’re actually made out of a high impact plastic and they’re quite simply made to last. I can be a bit of a klutz at times and I often bump into things when cutting the lawn; this certainly adds to the wear and tear on the wheels, so it’s comforting to know that these wheels are designed to withstand such abuse. 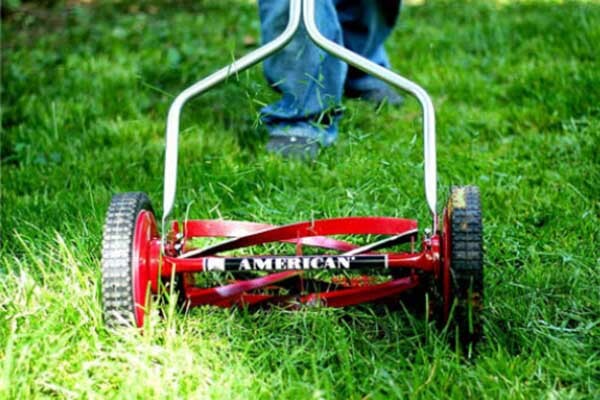 The blades of a hand reel lawnmower such as this model by American Lawn Mower are the central feature of the design of such a piece of equipment. This is something that the manufacturers of this product have recognized and they’ve incorporated a three-blade design that will keep turning continuously with very little effort. Best of all, the blades are actually self-sharpening which means there really is very little maintenance with this product. There are some customers that have disputed the sharpness of these blades, suggesting that they barely cut through grass at all, but these customers seem to be in the minority. 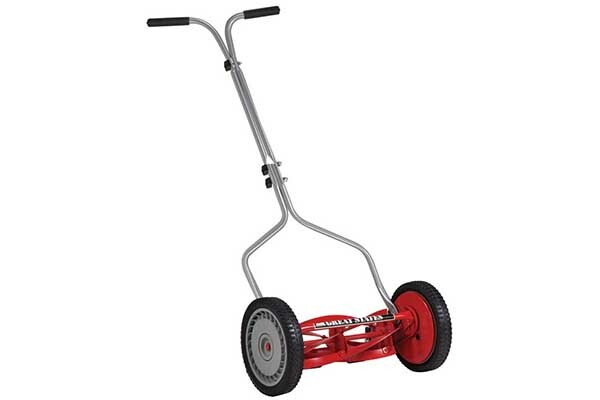 Perhaps one of the most attractive design aspects of this hand reel lawnmower is that it’s very light weight in nature as it only weighs about 19 pounds. This makes it easy to lift and maneuver whenever you need to do so, and it also makes it easy to lift and hang on a hook in your garage out of the way when not in use – try doing that with a gasoline-powered mower! The one thing that really did give me cause for concern with this mower was that it comes with only a 90-day limited warranty. That, for me, was a major concern as you would think the manufacturer would stand by a product like this for at least a year. 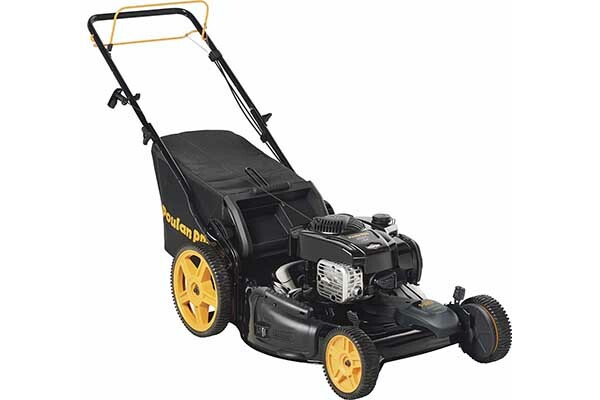 While it seems that most customers have got many years of use out of this particular model of mower, it still makes me a little uncomfortable knowing that the manufacturer isn’t willing to provide a better warranty than this. Apart from the poor warranty and some concerns that have been voiced with respect to the blades cutting prowess, there’s also one other concern that has been a problem for more than one customer. 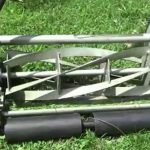 While the manufacturer claims that this hand-powered lawnmower is made out of sturdy steel meant to withstand a lot of abuse, some customers have actually disputed this claim. In fact, some have claimed that the handles actually bend quite easily, rendering the lawnmower quite useless. 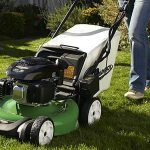 Overall the reviews of this lawnmower seem to be pretty positive if you’re willing to put a little extra muscle into your lawn cutting experience – there’s no doubt that cutting the lawn with one of these is hard work. They’re also great for the environment as they don’t require any gasoline or use batteries. 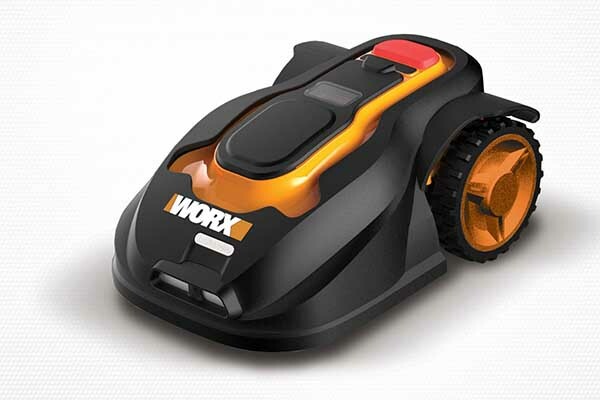 The fact that it has self-sharpening blades means you shouldn’t have to do very much maintenance with this lawnmower at all. If you’re looking to save a little money, protect the environment, and still cut your lawn effectively, this may just be the product you’re looking for.